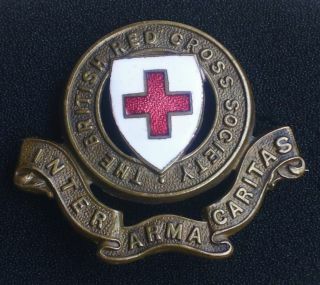 Red Cross nurses made a name for themselves by helping the wounded during the First World War and took an important part in helping patients, soldiers and civilians, in temporary or auxiliary hospitals all over UK and abroad. 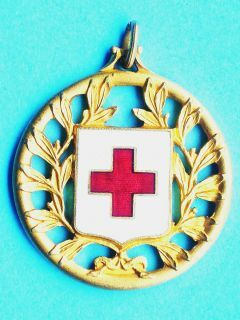 Auxiliary military hospitals were attached to central military hospitals, which looked after patients who remained under military control. 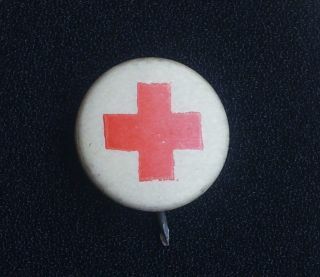 Auxiliary hospitals were usually staffed by: a commandant, who was in charge of the hospital running; a matron, who directed the work of the nursing staff and women - from the neighbourhood or from abroad - who most of the time volunteered to help wounded servicemen. 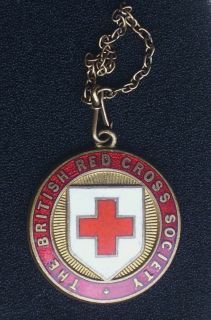 Throughout its history the British Red Cross has awarded volunteers with many kinds of medals and badges in recognition to their rendered services, proficiency and courage. 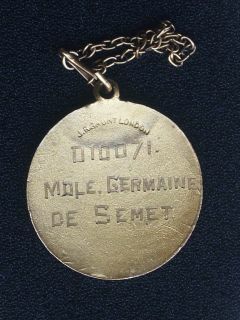 Interesting unmessed with WWI grouping belonging to Miss Germaine De Smet who, like other Belgian young women, joined the BRCS on a volunteer basis. 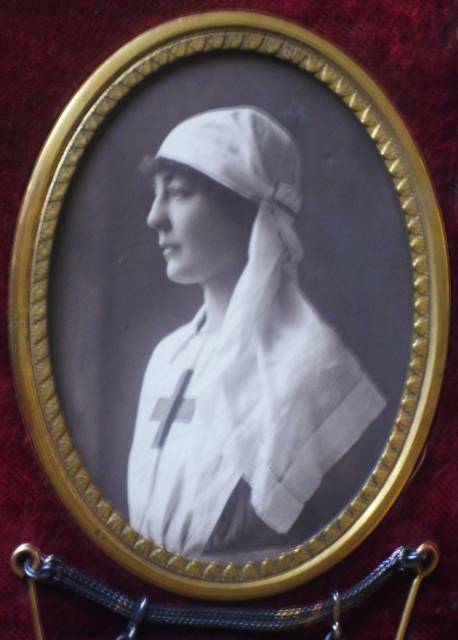 She was posted at Teddington Auxiliary Military Hospital, Manor Road in Middlesex. She must have been on active service in the UK between August 1914 and December 1919. 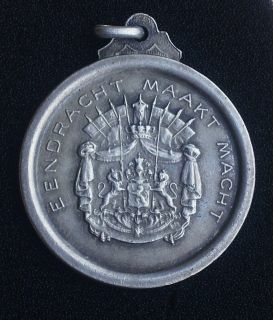 She was awarded the Knight Cross in the Order of Leopold II and the bronze Médaille Civique with the very special ribbon for bravery (Acte de courage, de dévouement et d'humanité). 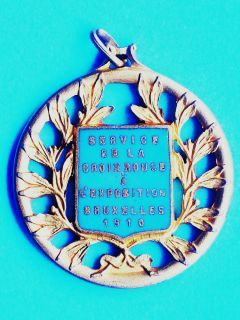 Up for your consideration is a vintage grouping mainly consisting of a lovely brass frame (glass is broken) with its original contents and additional medals and badges of some interest. It goes without saying that all these artefacts are WWI period items and belonged to the Belgian BRCS nurse Germaine De Smet. 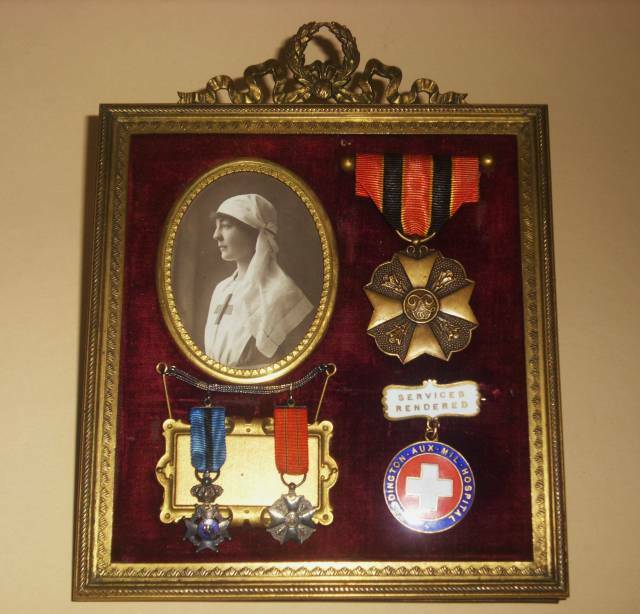 Top left is a magnificent head-and-shoulders photograph of Miss De Smet in her nurse uniform, top right is a full-size Belgian Médaille Civique for bravery on mounting bar. 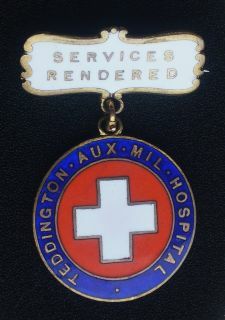 Bottom left are beautiful jewelry miniatures of awarded medals on double twisted mounting vermeil chain and pins, bottom right is the Teddington Auxiliary Military Hospital badge on "Service Rendered" bar. 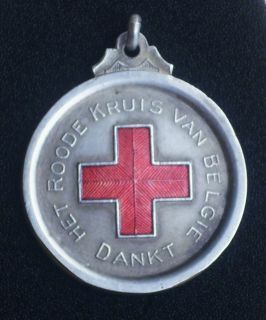 On service badge for Belgian Red Cross personnel during "l'Exposition Universelle de Bruxelles" in 1910. 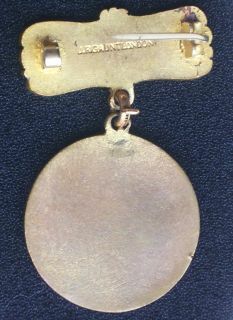 Very nice gold wash finish medal with enamelled centres.